BleemSync 1.0 has been in development for quite a while and release dates have been pushed back a few times. However, the folks behind BleemSync 1.0 are now dead serious about finally releasing it and that will be happening in less than 18 hours! What is BleemSync? What’s so great about the 1.0 update? 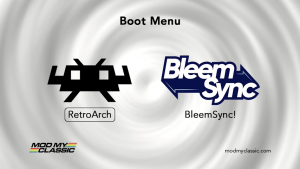 If you’ve been following the PlayStation Classic hacking scene, then you’ll know that BleemSync is the go-to hacking solution for this micro-console. 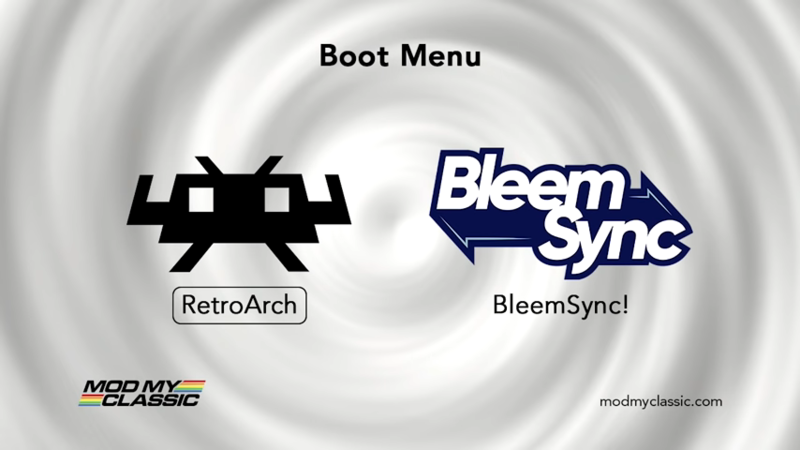 Thanks to the team behind it, BleemSync is receiving active support and is turning the PlayStation Classic into what it should’ve been in the first place by allowing you to add your own games to it, letting you run a better PlayStation 1 emulator with more save states and a whole slew of other things. With RetroArch, you can emulate other consoles such as the NES, SNES, GameBoy Advance, Genesis and most recently the PSP! 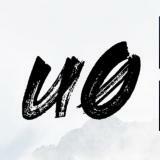 When is it being released? How can I get it? In order to make sure that the 1.0 goes out smoothly, the BleemSync team decided to release a closed pre-release that’s only available to testers and YouTubers. 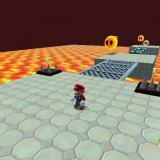 According to a comment on Reddit, Swingflip said that this was as a precaution to avoid a botched release. This was largely due to some major issues that arised when they were putting the 1.0 release together. The thing that went wrong was fixed after a 48 hour bug fixing session and now, everything seems to be in order. 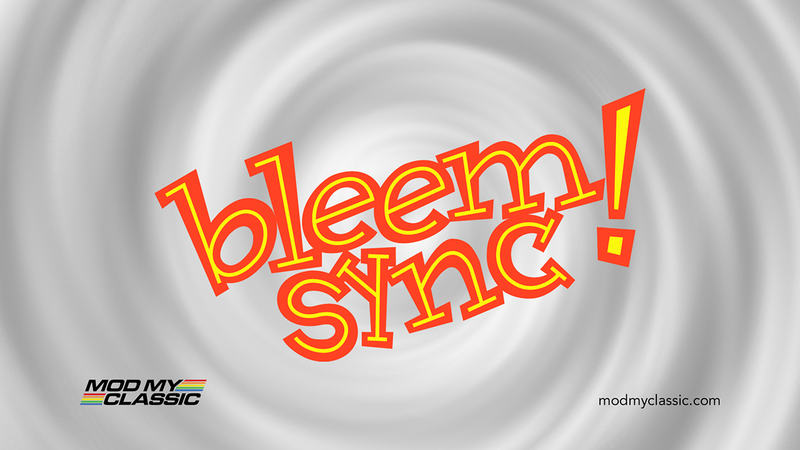 For the general public, BleemSync 1.0 will be available at 1PM GMT+1 (noon @ GMT) tomorrow (January 23, 2019). 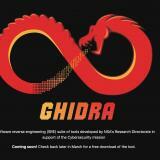 To grab this updated version, you will probably be able to get it from this GitHub release page. 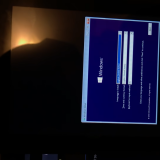 Installations instructions may be a bit different as BleemSync 1.0 should be bundled with a desktop application to quicken the installation process. 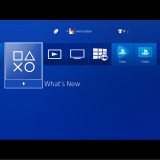 However, there may also be a zipped version of the software which would only require you to copy it over to a cleanly formatted FAT32 pen drive titled SONY. I bet z€tt doesnt have this console. Should be “arose” if I’m not mistaken.